V1.0 Includes all 3 versions (F1, HR, and Fig 8), removed col from tires in pits, plus added a col barrier above the armco. 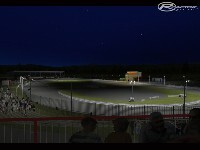 V0.9 UKSOM'S present Hednesford Hills Raceway. 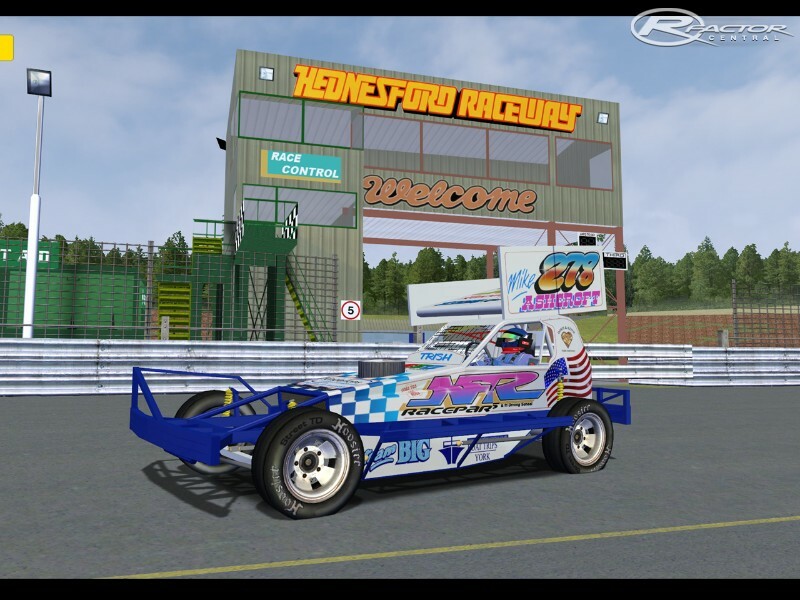 Hendo is one of the fastest F1 Stockcar and UKNHR tracks. 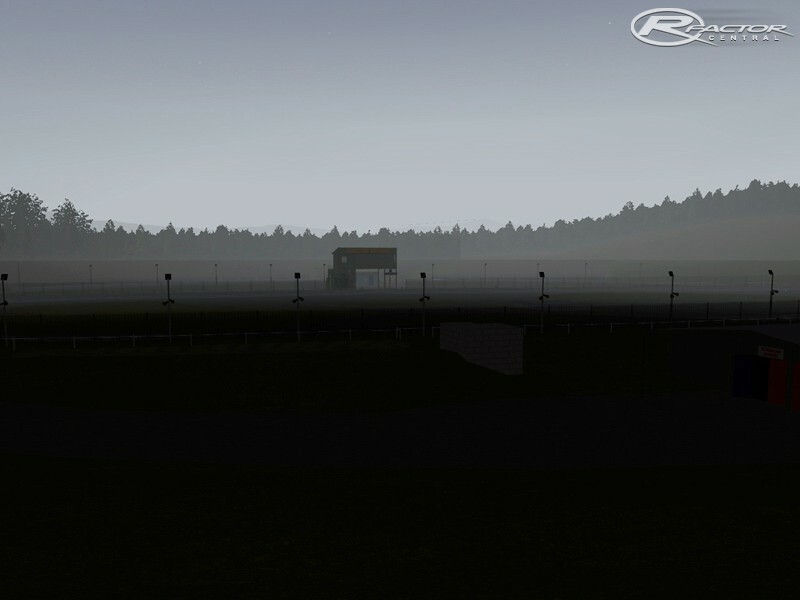 This release includes the F1 version and the Fig 8 version, with a Rod version being released with the mod. Special thanks goes out to Splinter, Wrighty, DaveW, Fourwinds, and Pedz for sending me over 200 photos and videos. Was a huge help in finishing this track. 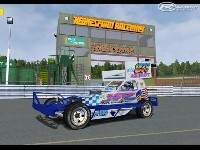 Would also like to thank UKDirt for helping with a final beta test. 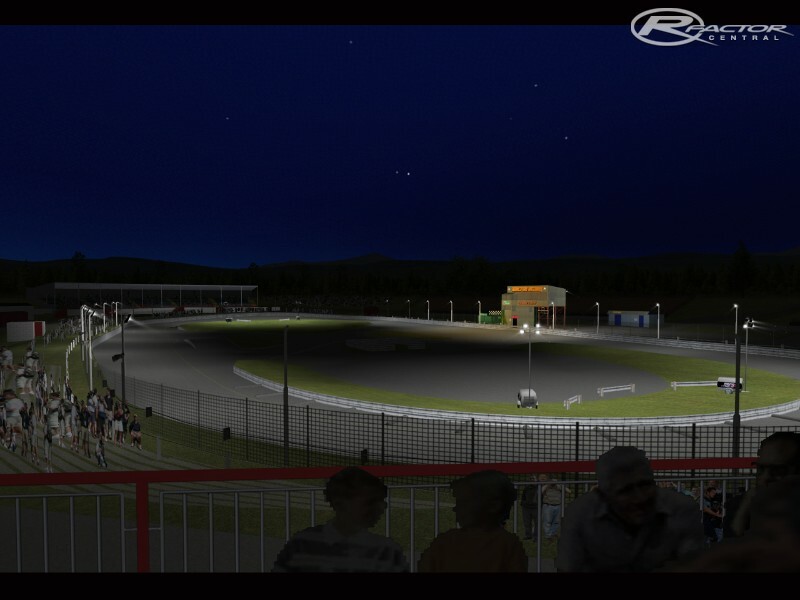 There are currently no setups for Hednesford Raceway. Add a Setup. Just starting to gather all the tracks for F1 Stocks, so I can get racing. 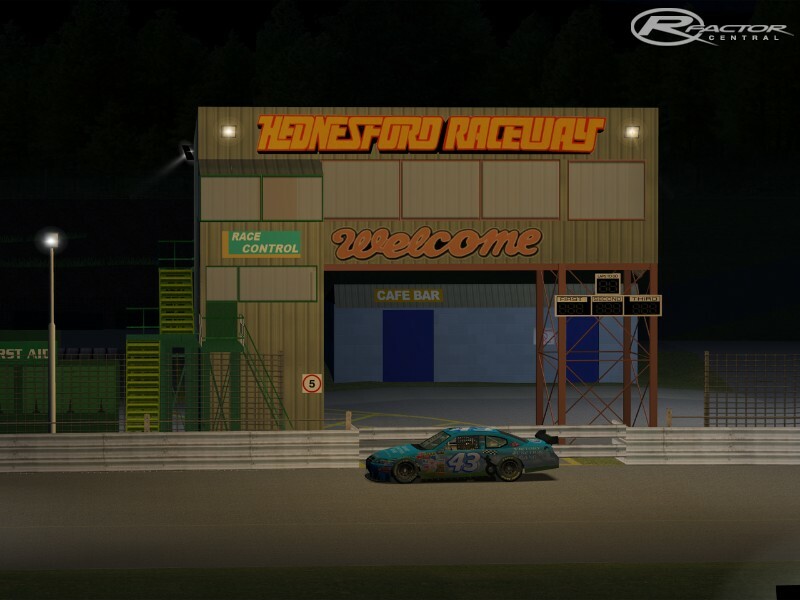 Henesford you could say will be my local track, as its about 12 miles away from where I live. Glad this is included in the F1 Series. Nice circuit! This is about 5 miles down the road from me.